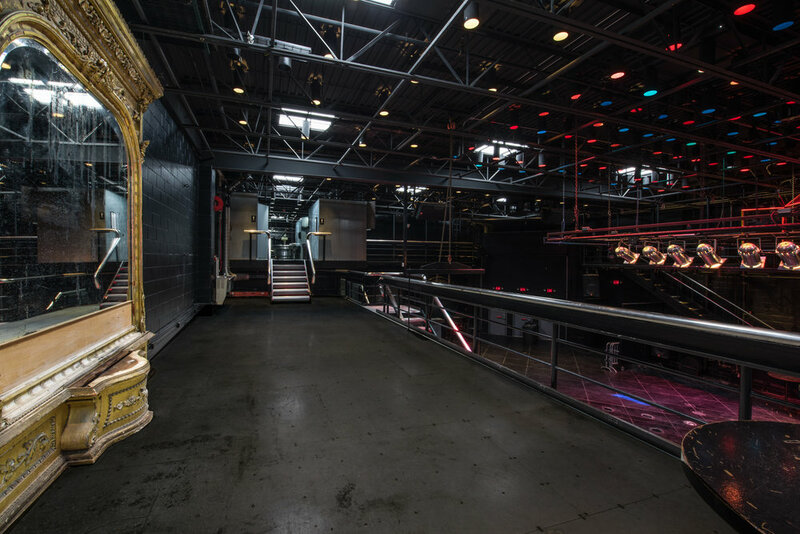 From high impact corporate events, unique social experiences, wedding receptions, dance parties, to rockin' live performances, 416 Wabash is a one of a kind event venue. With our "Never Say No" approach we strive to meet and exceed your expectations and deliver memorable events. Are you looking for that perfect place to have your wedding or wedding reception? With our 1,000 sq. ft. lighted dance floor and our Industrial backdrop, your guests will love the atmosphere from the moment they walk in the door. Our all inclusive pricing lets you choose from our list of preferred caterers or bring your own. Here are some common FAQ's. Click here for a venue tour or Click here for a 3D Virtual Tour. 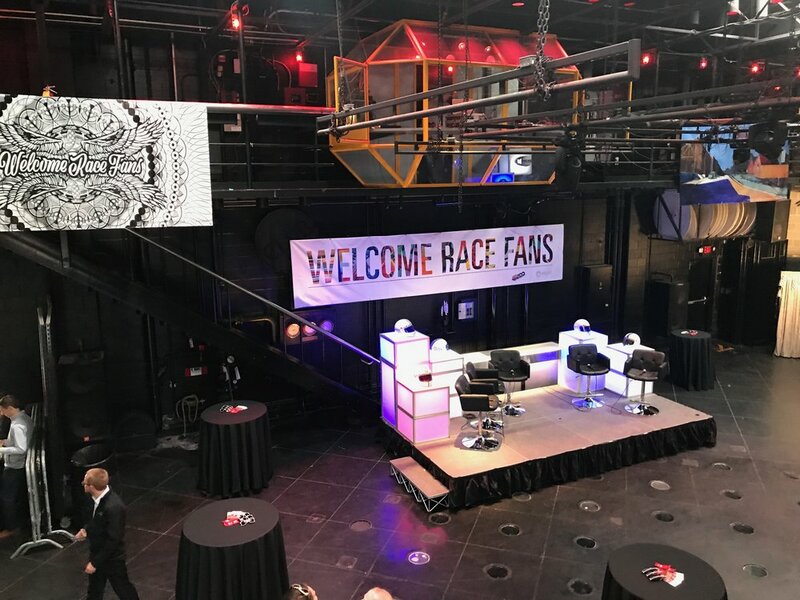 Holiday Parties, Business Seminars, New Product Launches, our unique space is the perfect backdrop for your brand or image to shine. Our use of outside caterers let's you be in charge of the menu you desire. Ask about our a la carte pricing approach to your next big event. Click here for a venue tour or Click here for a 3D Virtual Tour. Whether it's a Fundraiser, Charity Event, "Sweet 16" Birthday party, or a Rock Concert, at 416 Wabash we strive to make your vision come true. 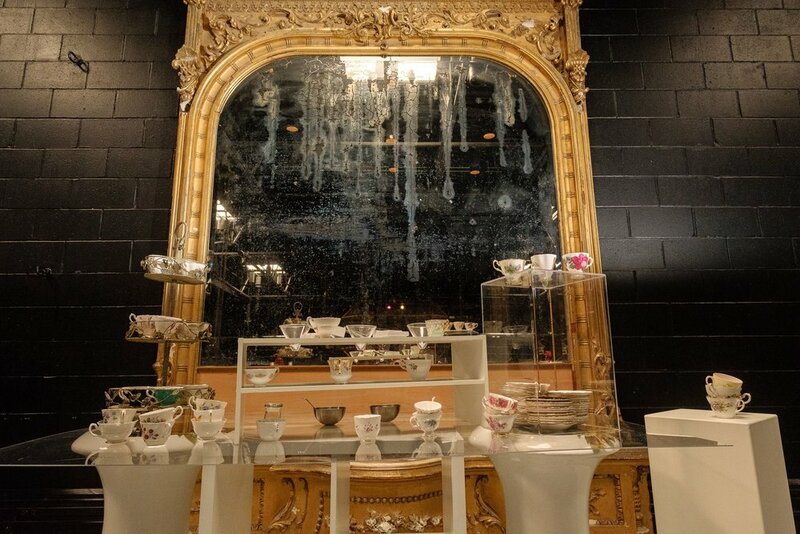 Our unique event space will be sure to impress your guests while making your special occasion unforgettable. 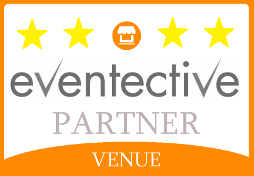 Click here for a venue tour or Click here for a 3D Virtual Tour.